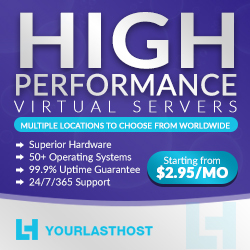 We are YourLastHost, the only web host that guarantees to be the very last web host that you will ever needt. 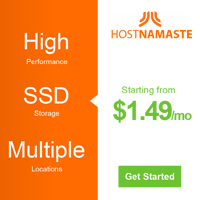 Free VPS migrations - Switch between any of our great locations! 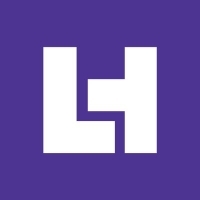 Have thoughts about YourLastHost? Let us know!